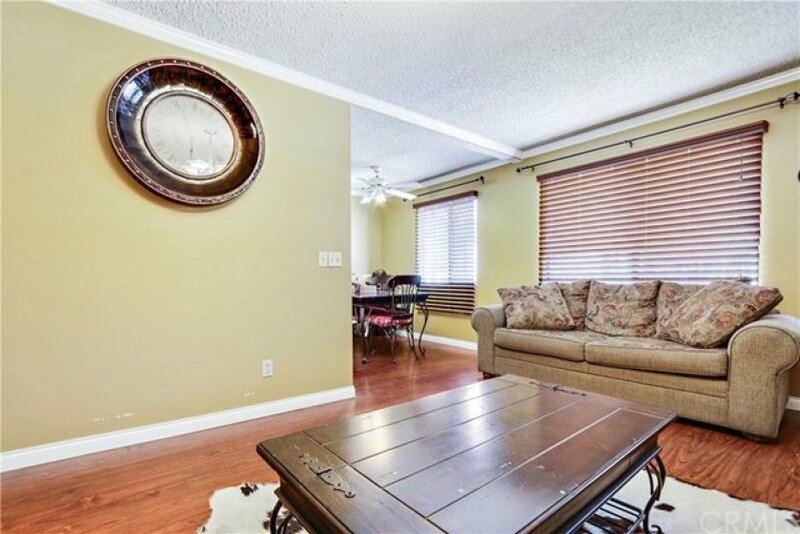 This two bedroom, two bathroom Cypress condo is one of a kind. 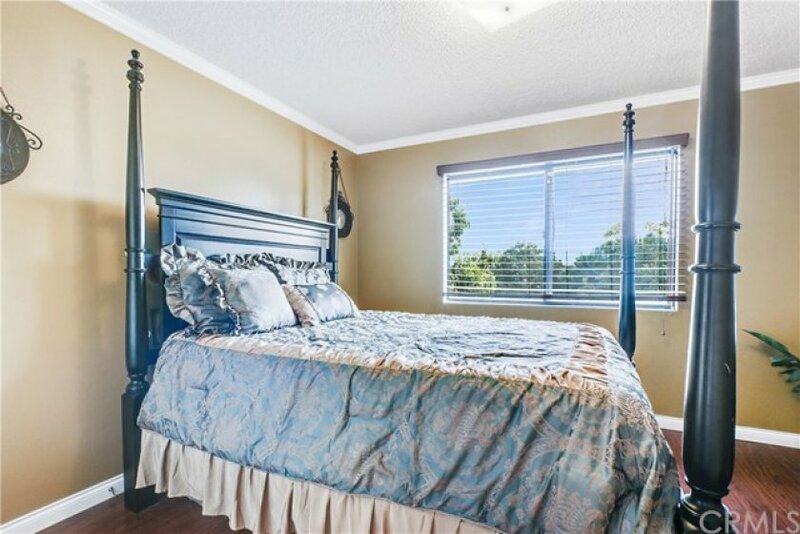 Quaint, cute and comfortable with access to centrally located shopping plazas and restaurants and all of the essentials you need in a home. 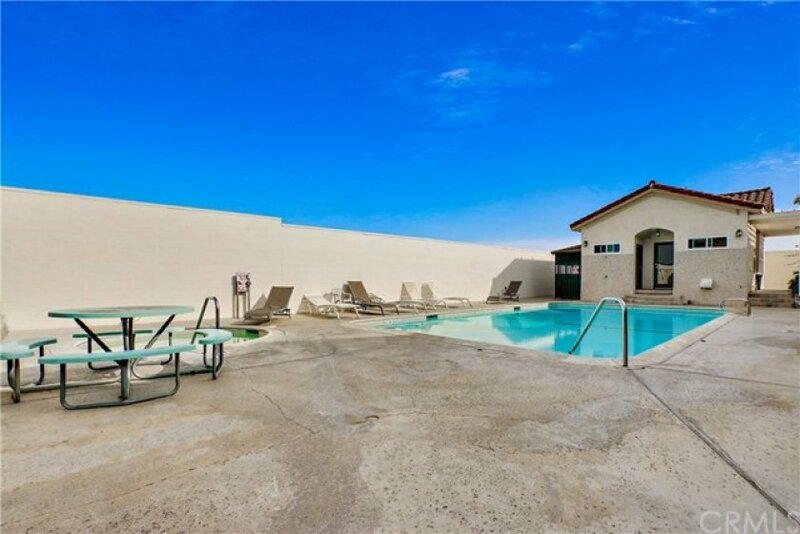 Located in a secluded gated community, your privacy will be respected, so enjoy the luxury of relaxing and unwinding in your safe neighborhood every day. 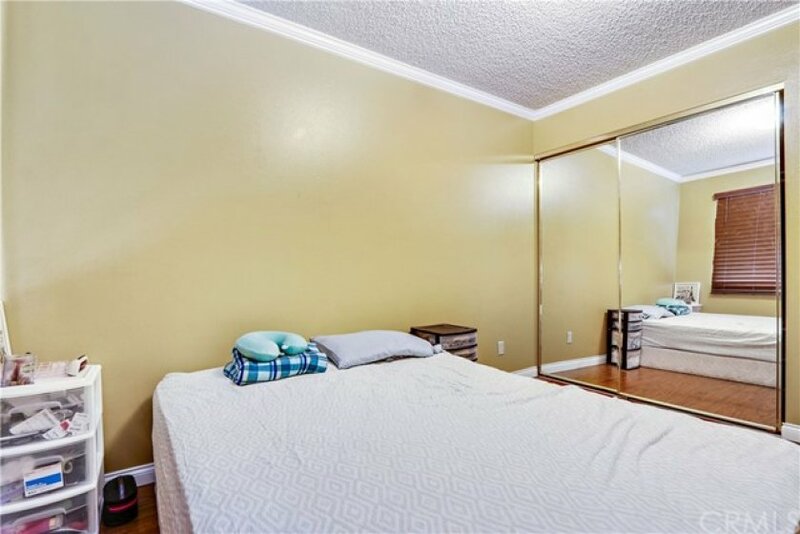 The mid-sized bedrooms, walk-in closet in the master suite and two reserved underground parking spaces with a gate are highlights of this adorable condo. 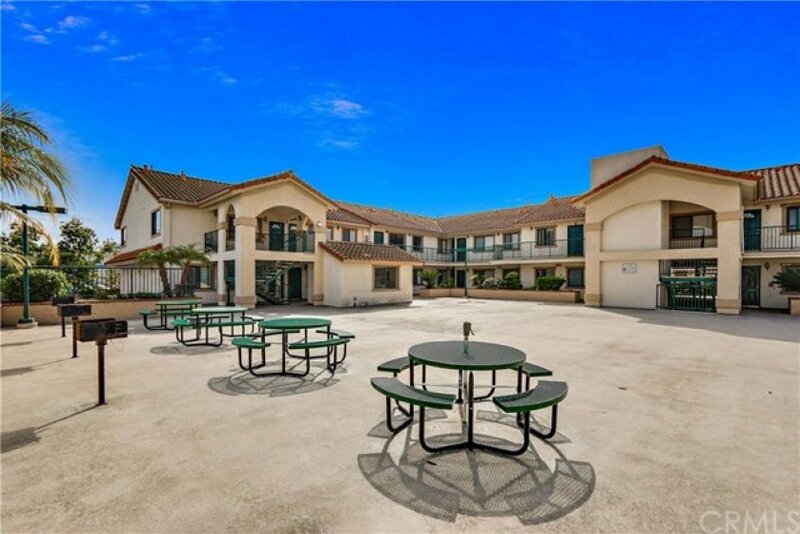 Enjoy the community pool, spa and BBQ area that features a clubhouse and laundry facilities. Listing provided courtesy of Marcos Vargas at Seven Gables Real Estate.